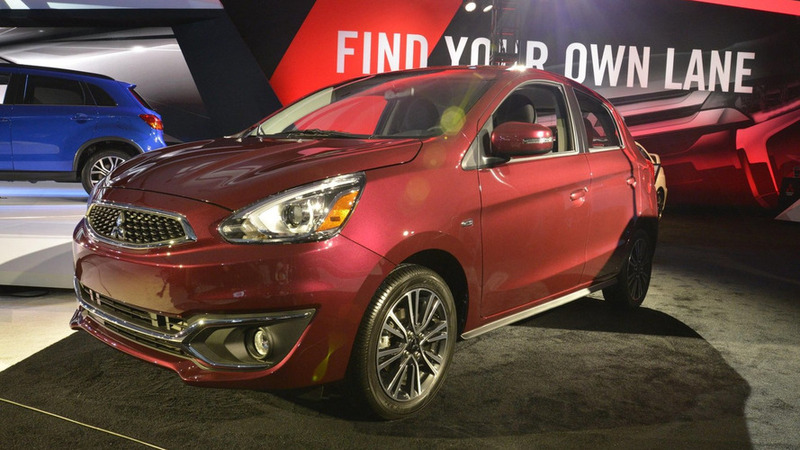 Mitsubishi is showing their commitment to the United States by introducing the 2017 Mirage at the Los Angeles Auto Show. 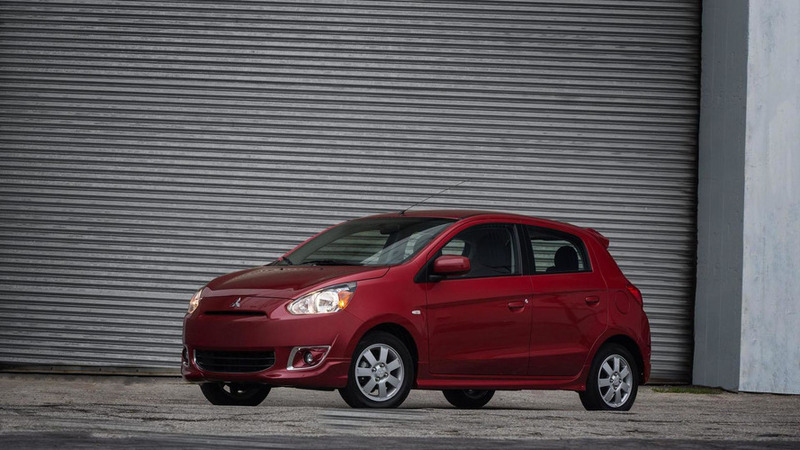 Mitsubishi is gearing up to introduce the 2017 Mirage at the Los Angeles Auto Show but that hasn't stopped the company from announcing the new Mirage Rockford Fosgate Edition. 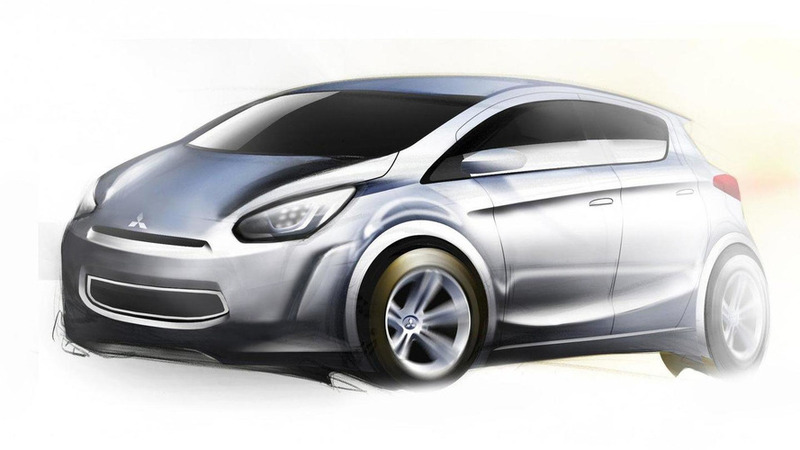 The Los Angeles Auto Show has revealed the names of a handful of models which will be unveiled next month. 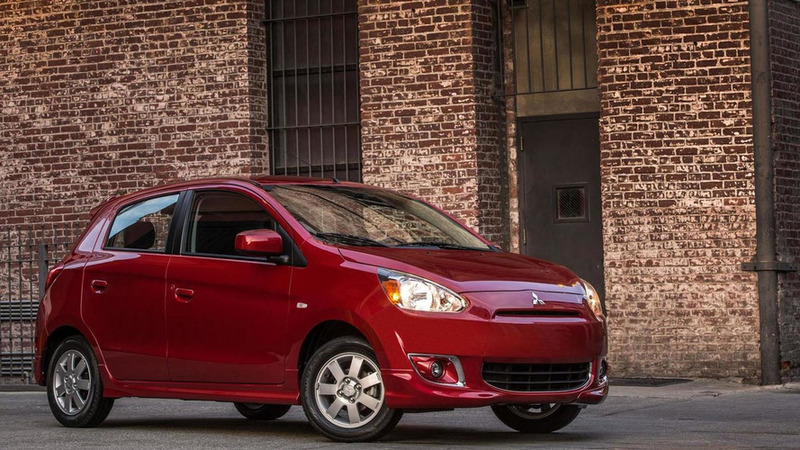 Mitsubishi Mirage going on a short hiatus in the U.S. 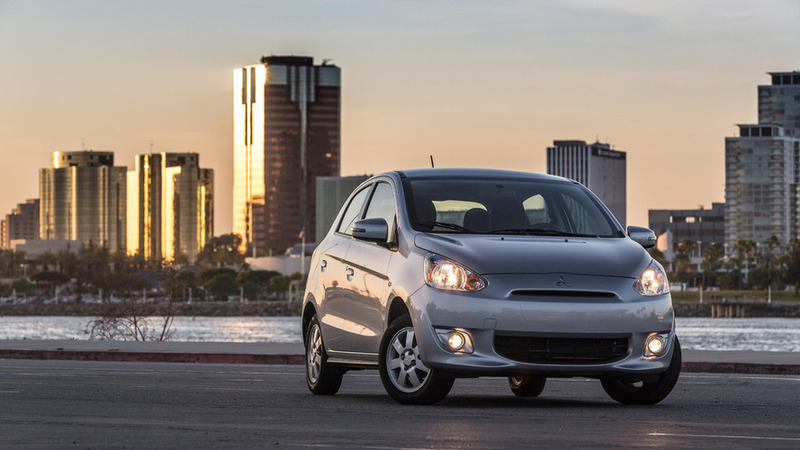 The Mitsubishi Mirage is reportedly going on a short hiatus in the United States. 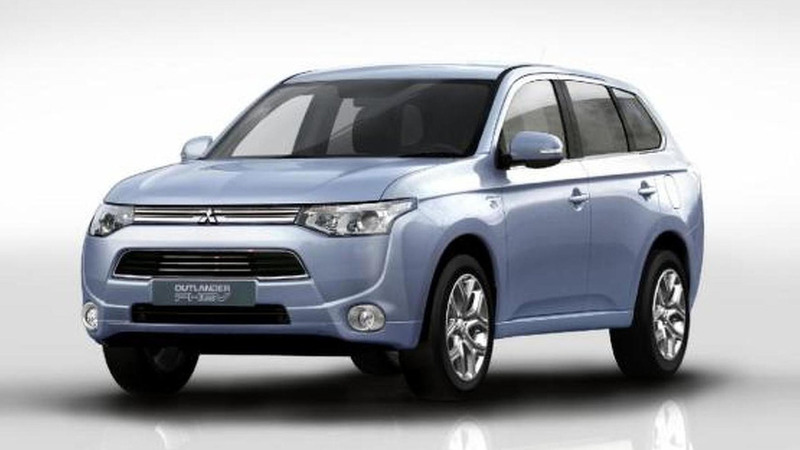 Mitsubishi delayed the U.S. launch of the Outlander PHEV until 2015 but the wait could be worth it as executives have confirmed the crossover will be "completely different" than the current model. 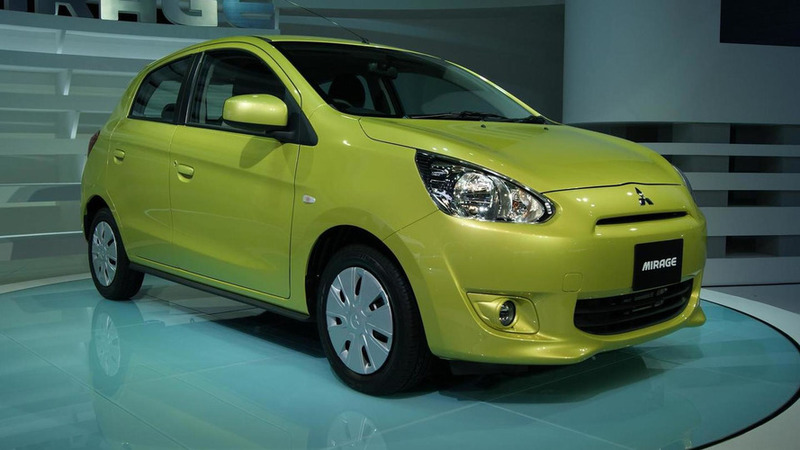 Mitsubishi has introduced the US-spec Mirage at the New York Auto Show. 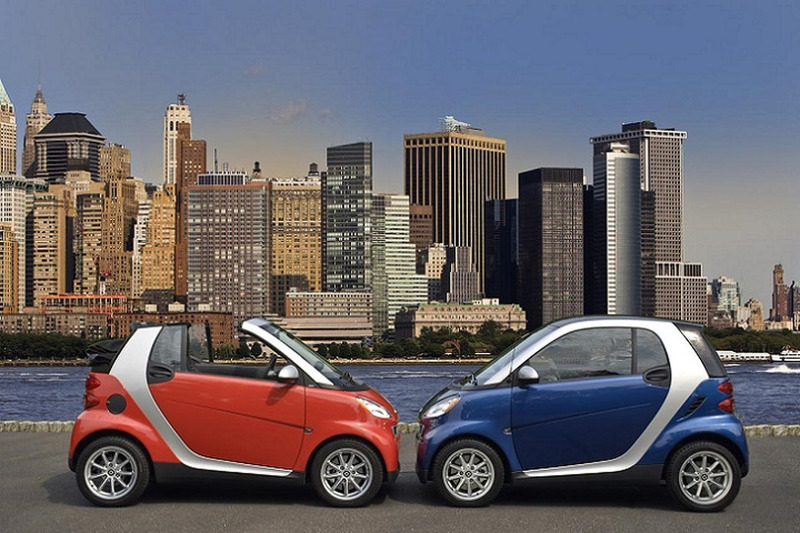 It features a 1.2-liter three-cylinder engine that develops 74 bhp (55 kW) and 74 lb-ft (100 Nm) of torque. 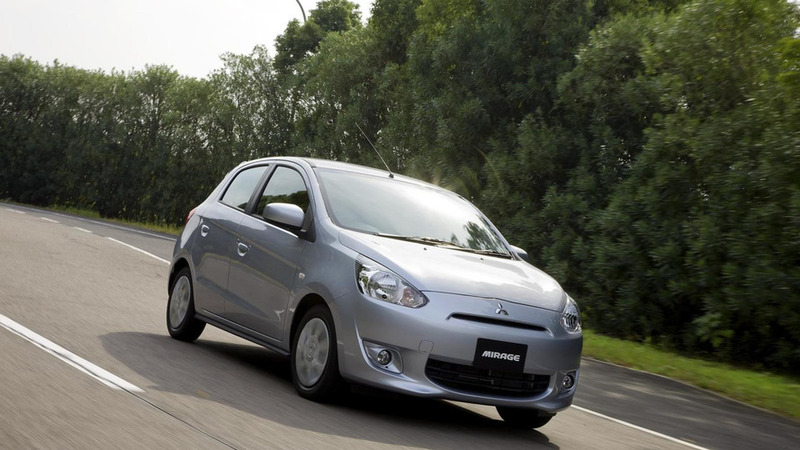 Mitsubishi President Osamu Masuko has revealed some new details about the company's turnaround plan which aims to increase U.S. by 45 percent. 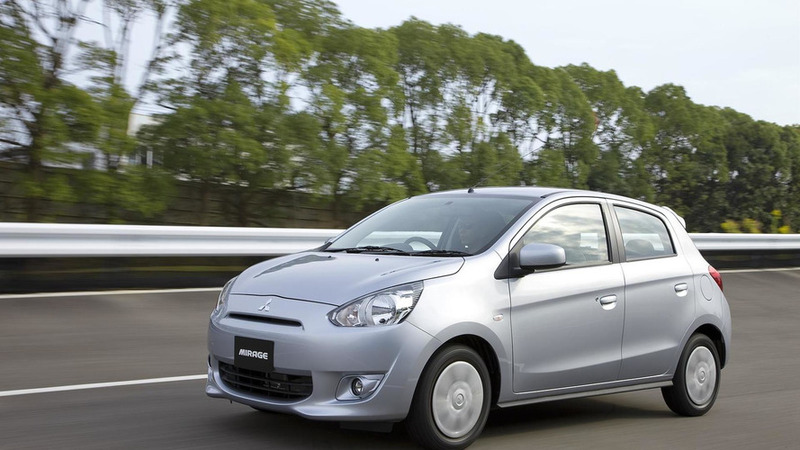 Mitsubishi’s “global small” platform has debuted in Europe this week with the arrival of the new Mirage at the Paris Motor Show. 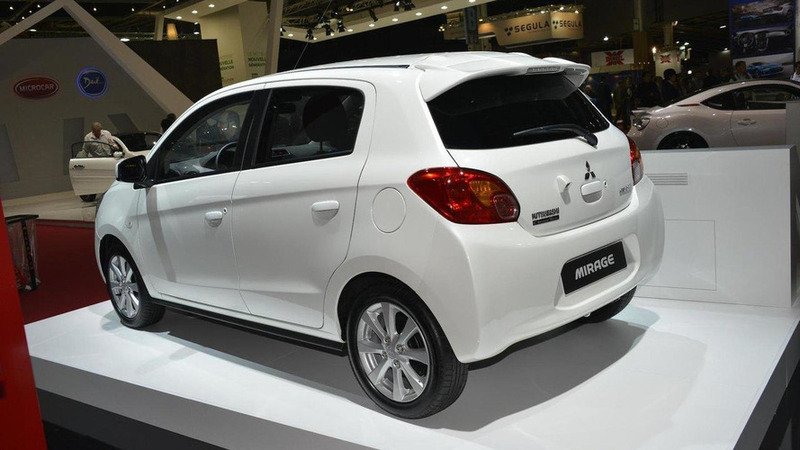 Mitsubishi has released new details about the Mirage, ahead of its Japanese launch of August 31st. 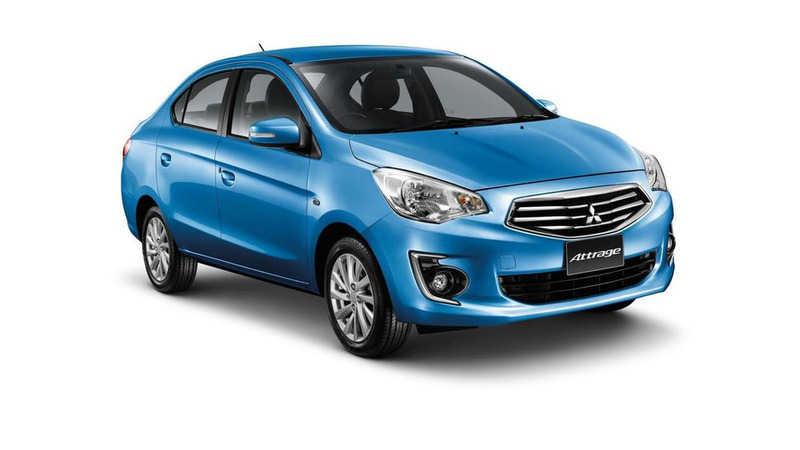 After months of teasing, Mitsubishi has finally unveiled the 2012 Mirage. 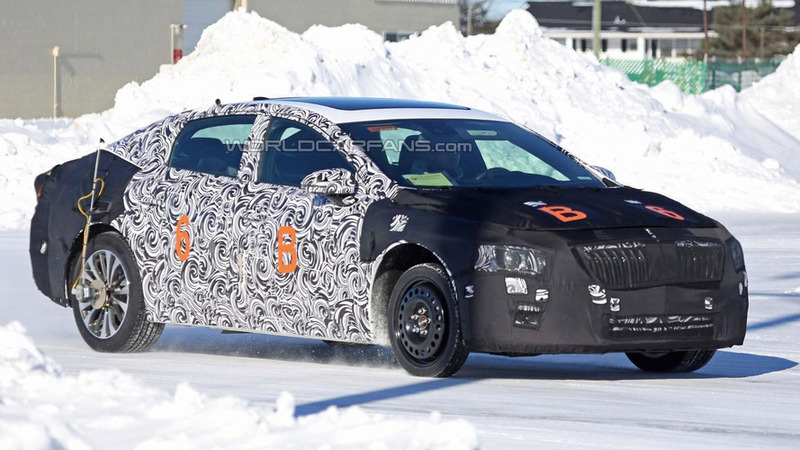 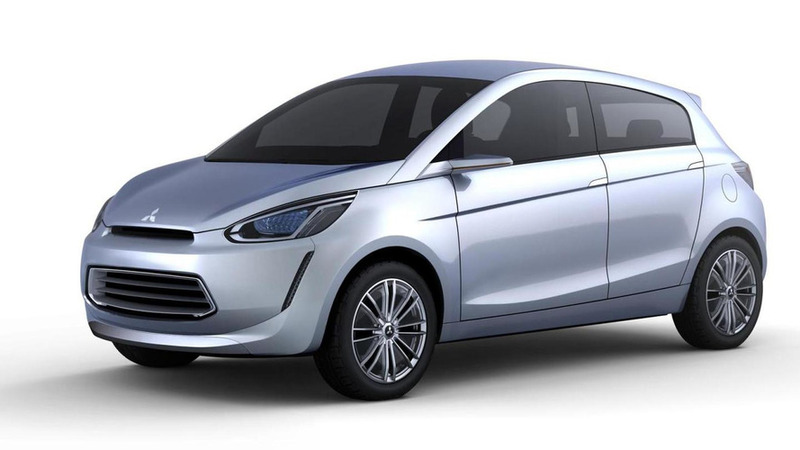 It is an entry-level model which will be launched early next year. 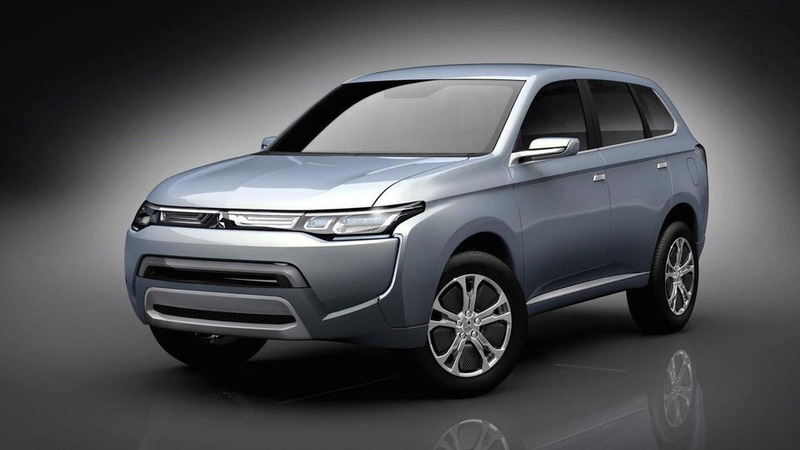 Mitsubishi has taken the wraps off the e-compact concept, which previews a production model that will be unveiled later this year. 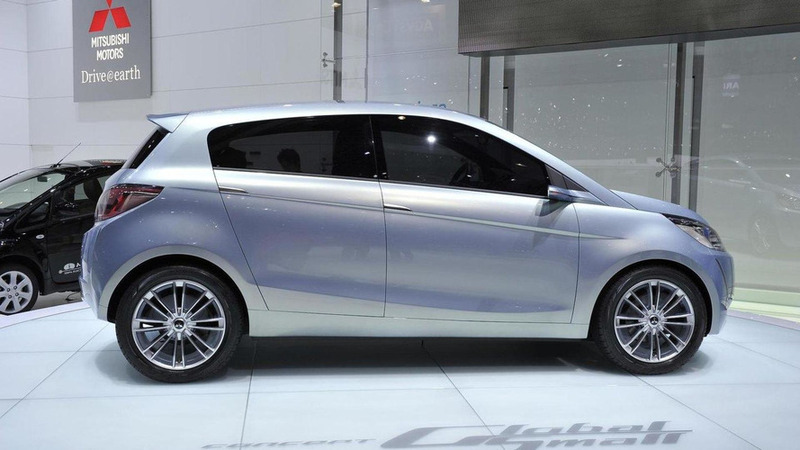 Mitsubishi has released the first image of the Concept Global Small, ahead of its debut at the Geneva Motor Show.